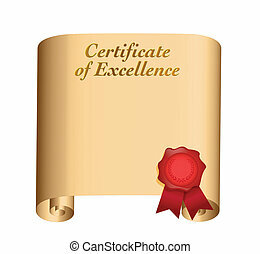 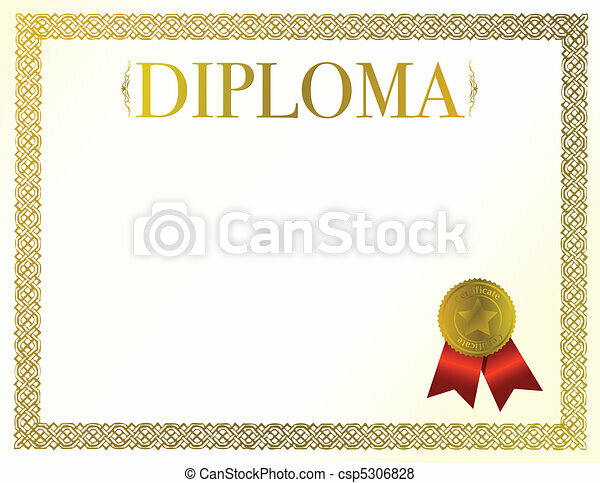 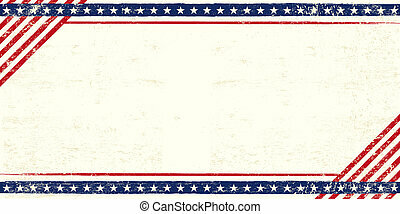 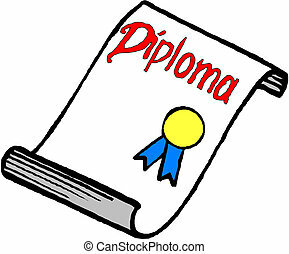 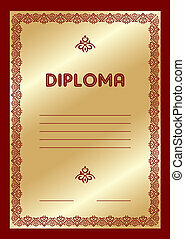 Beautiful diploma ready to be customize. 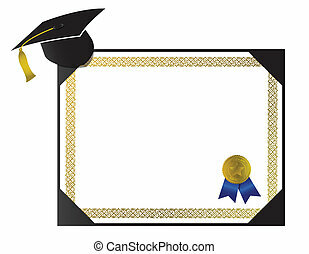 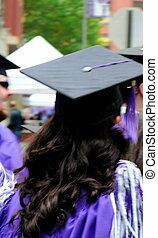 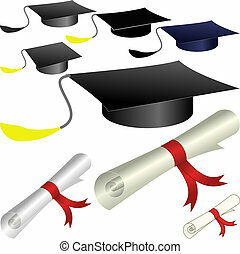 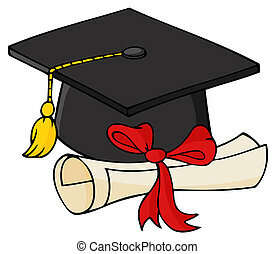 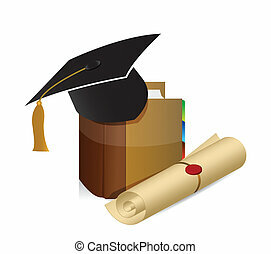 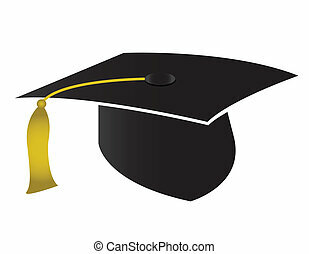 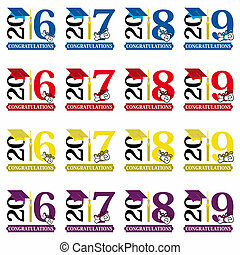 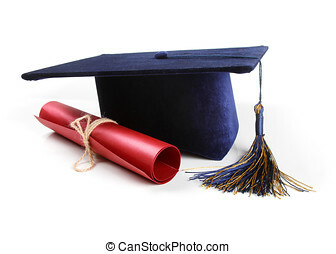 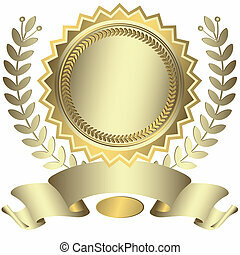 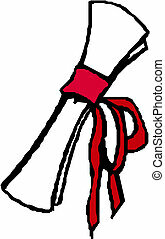 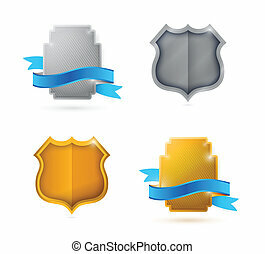 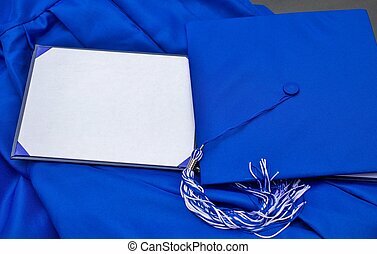 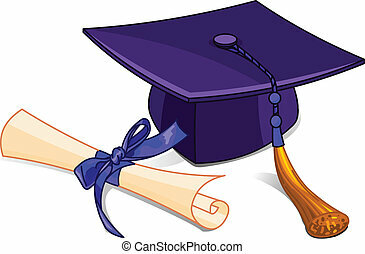 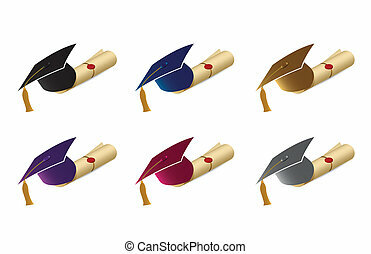 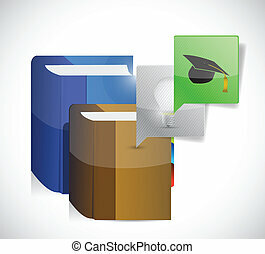 Cap, gown, and blank diploma with copy space for your congratulatory message or invitation. 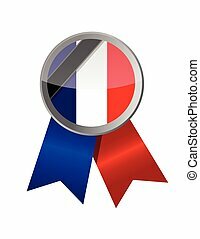 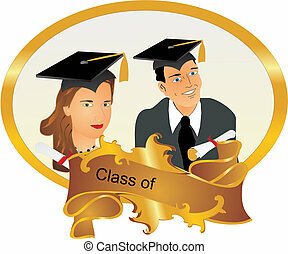 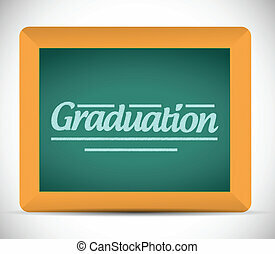 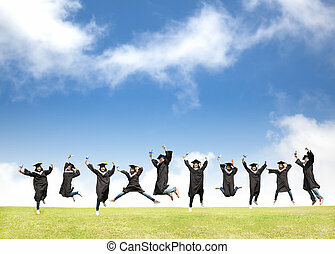 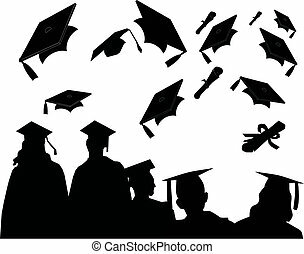 Class of ... Graduating frame with a man and a lady, with their mortar boards and diplomas, with ability to insert text or change..